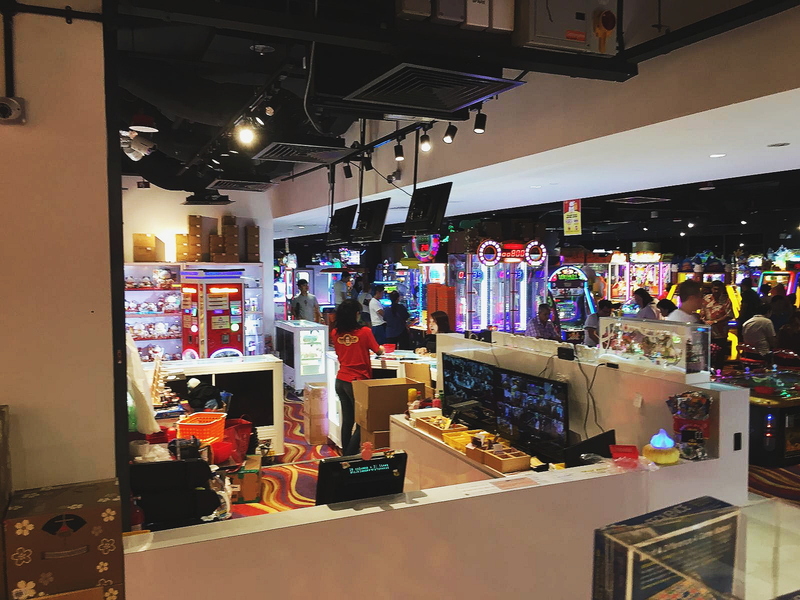 The Newest and Largest Arcades in 313@Somerset and Djitsun Mall Bedok Featuring Over 100+ Latest and Most Thrilling Amusement Machines and Over 500+ Types of Prizes to Choose From! 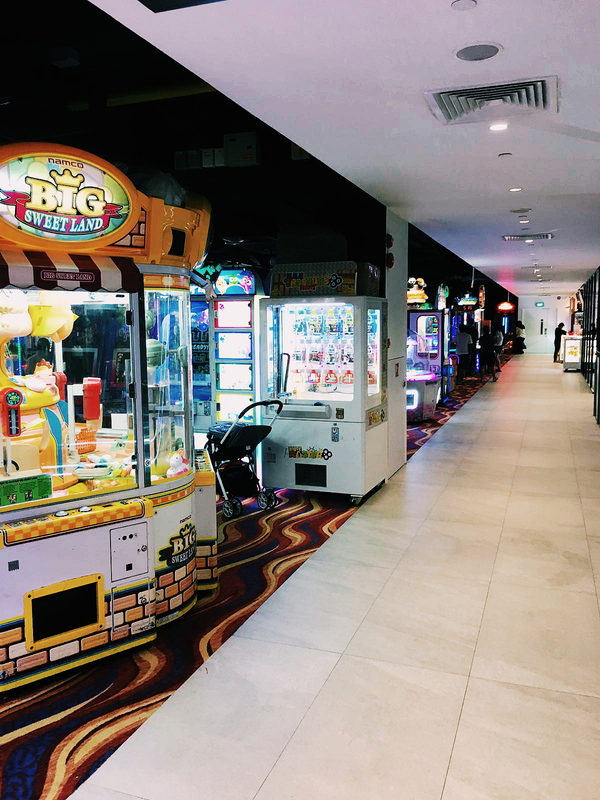 The newest and largest arcade in the East with over 6600 square feet located in Djitsun Mall Bedok level 2. 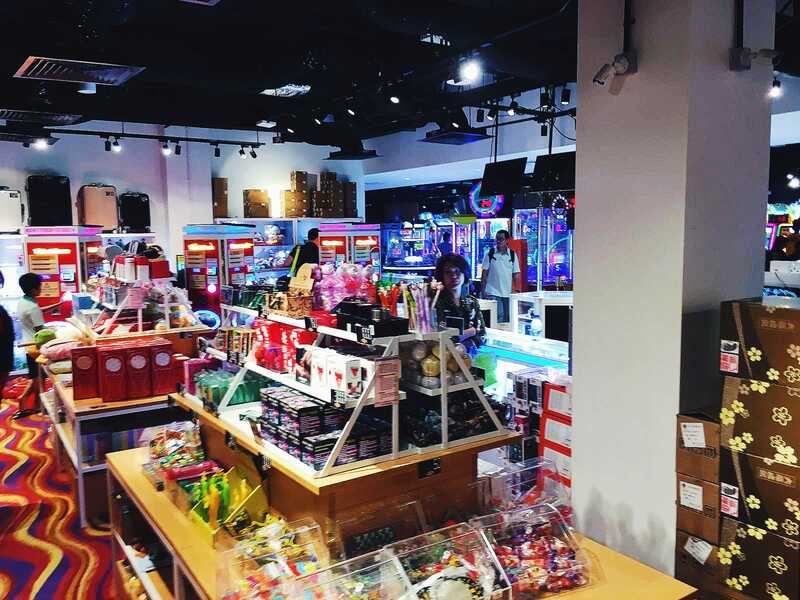 Our second outlet is now opened in 313@Somerset level 5 with over 9500 square feet. 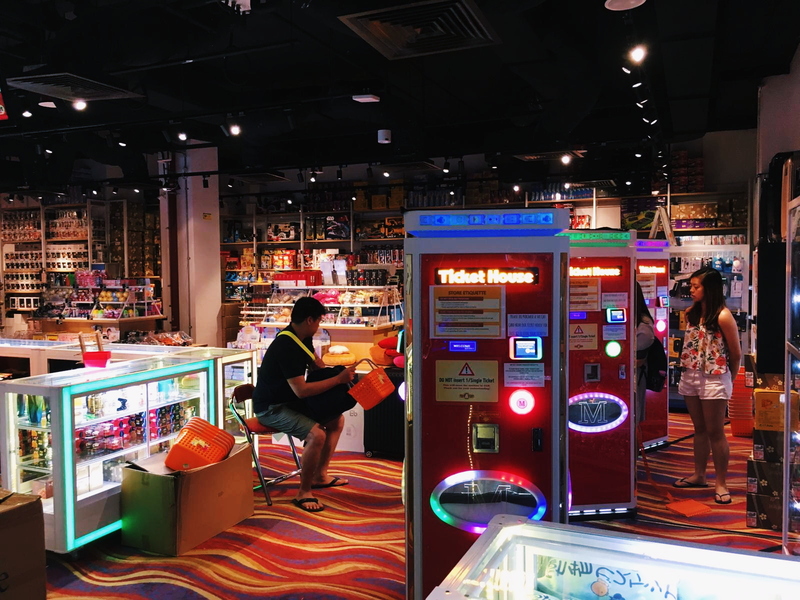 Featuring over 100+ latest and most thrilling amusement machines with a wide array of more than 500+ prizes to choose from at our redemption store. 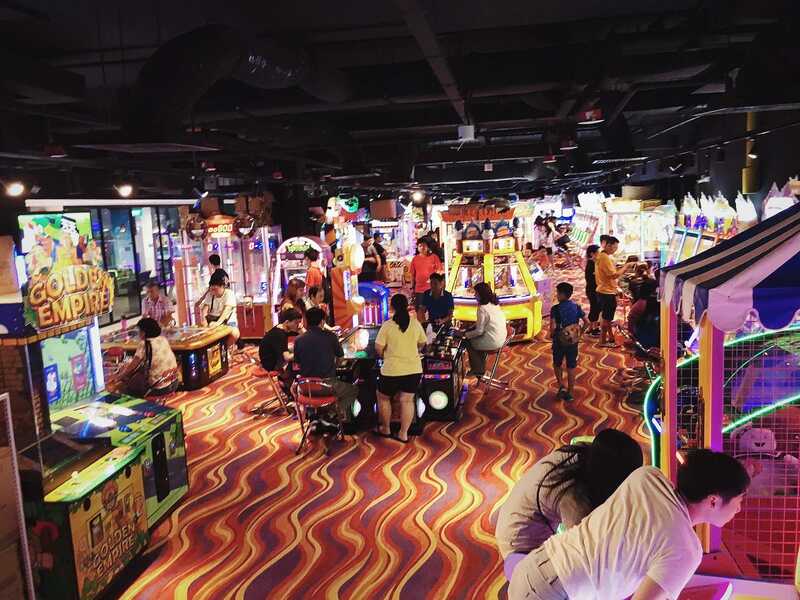 Known as one of the most affordable amusement centres with tokens as low as 16 cents each, our aim is to provide cherished memories of fun and joy for all of you! We are consistently looking for new and enthusiastic people to collaborate, partner, and or franchise our brand. 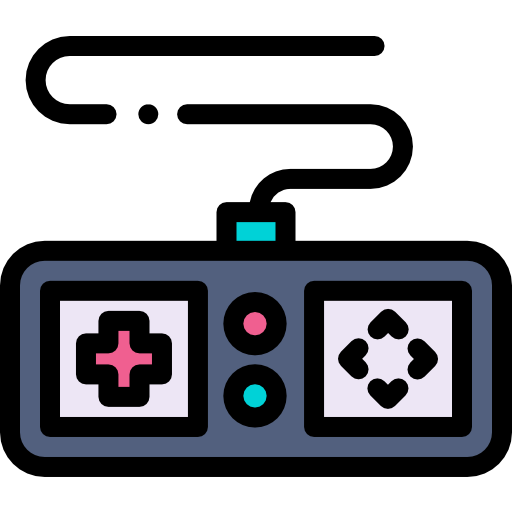 We are a rapidly growing business, with the second outlet in the pipeline. 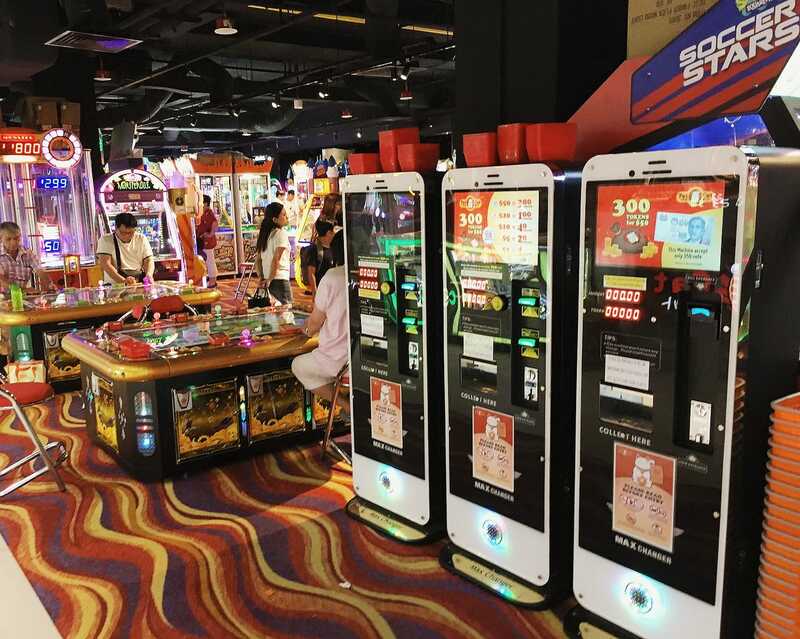 We believe in the huge potential of this industry and wish to invite interested parties to contact us. We are a young and dynamic team. 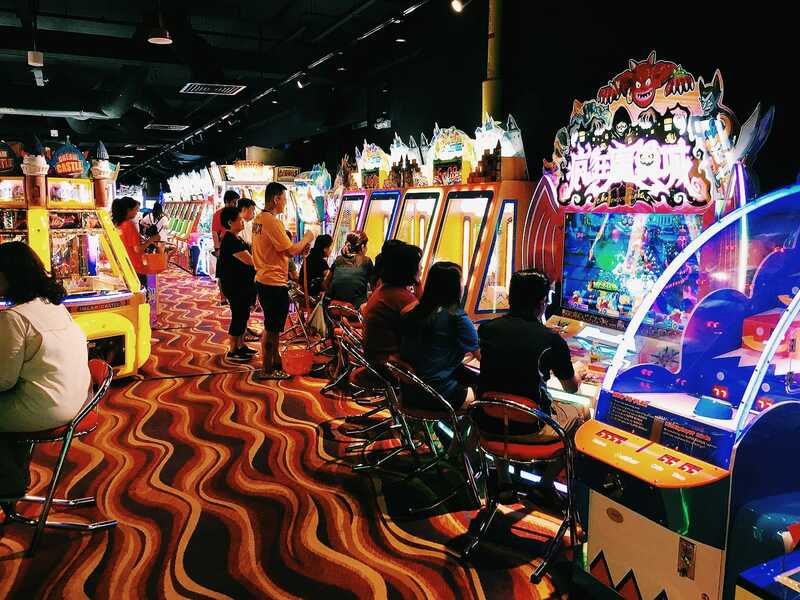 One of our co-founders is the pioneer in the rental of gaming machines in Singapore, he was also the appointed consultant to create and build an entire indoor amusement centre for the largest theme park in Singapore. 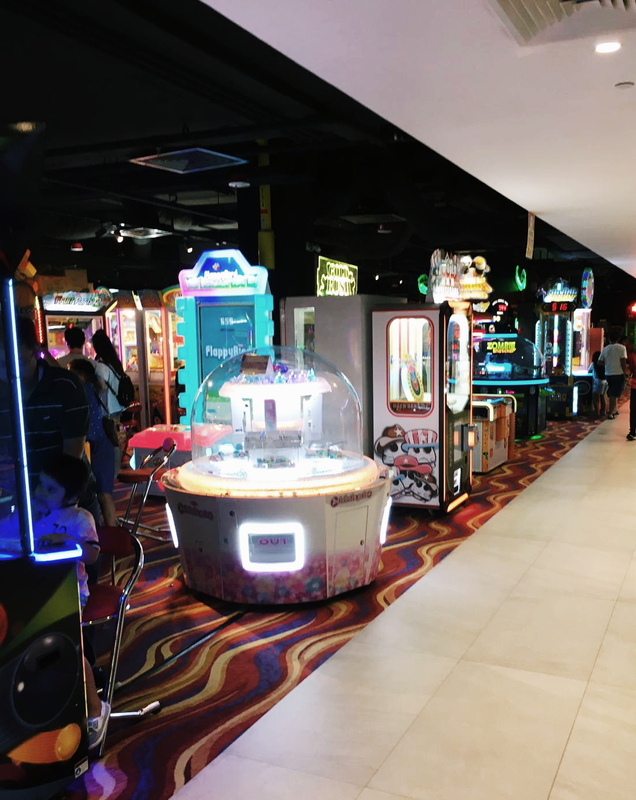 We also possess extensive connections with more than 30 years of experience in the line of family amusement centre entertainment. 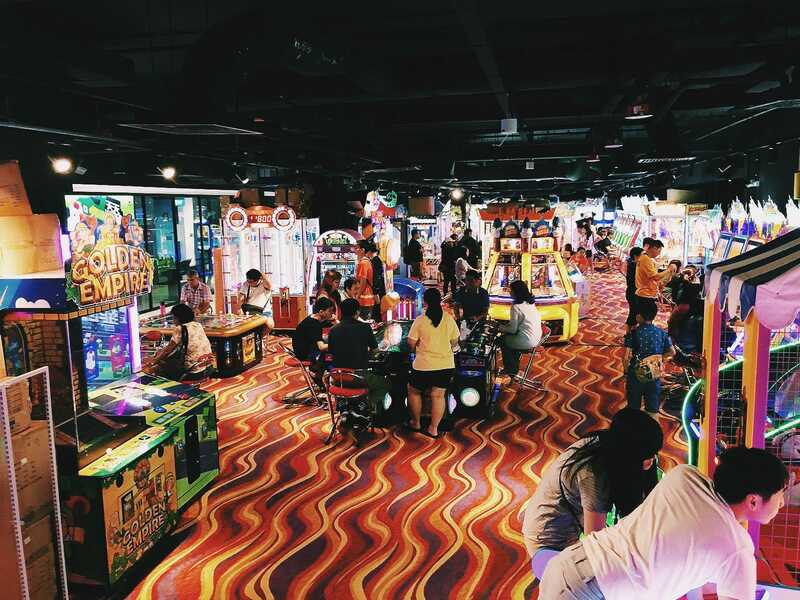 Please contact us for any enquiries! 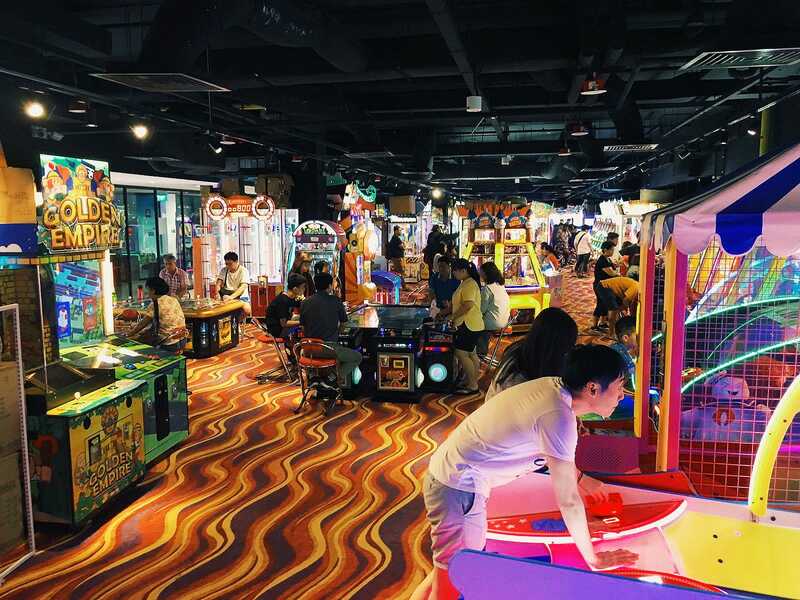 We pride ourselves as one of the most promising and highly innovative family entertainment amusement centre in Singapore. 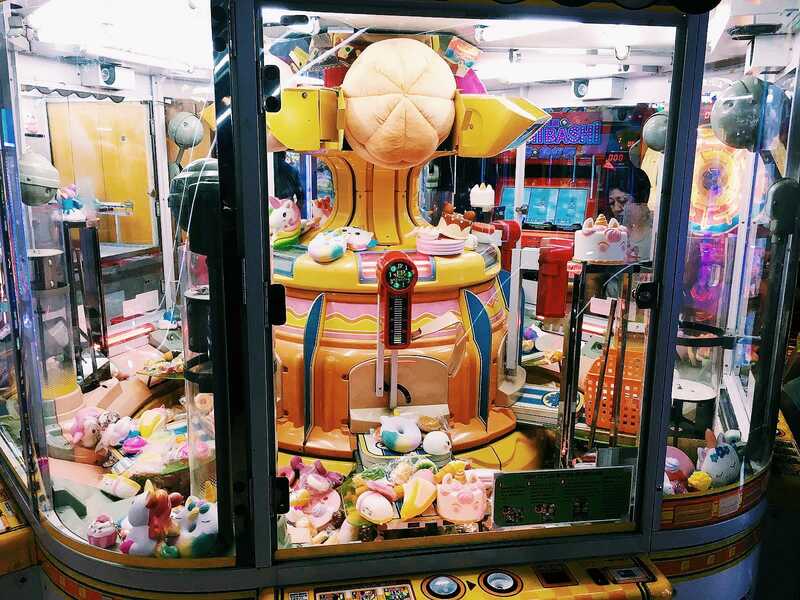 Featuring over 100 of the newest and latest amusement machines and over 500 prizes to go for at our redemption store. 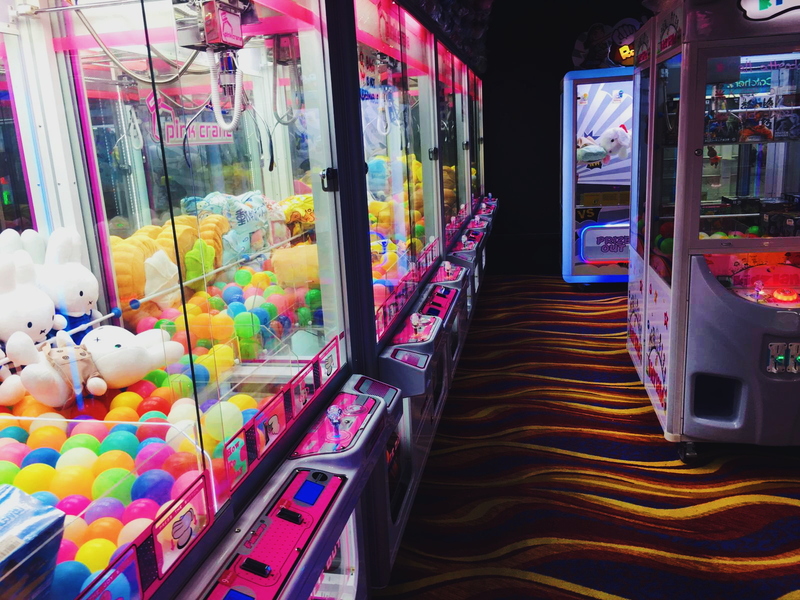 Please come and join us for top-quality affordable fun, with each token as low as 16 cents!